View all of the MLS listings for 1,2, 3 and 4 bedroom townhouses and townhomes for sale in the Grandview area of Vancouver East. Call me at 604.338.5652 to view these or any other listings. To view other areas click on the menu above. 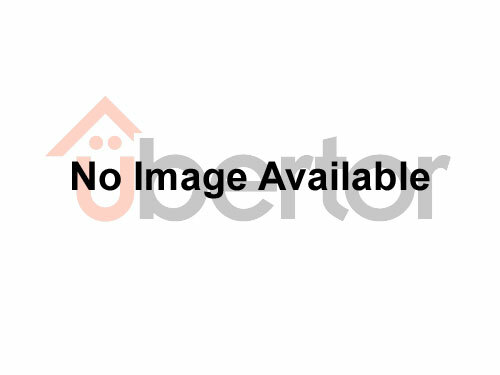 [MLS®#: R2337958]Fantastic investment opportunity! Designated 6 storey at 2.65 FSR in the Grandview-Woodlands Plan. Located within 2 blocks walking distance to Commercial and Broadway skytrain.